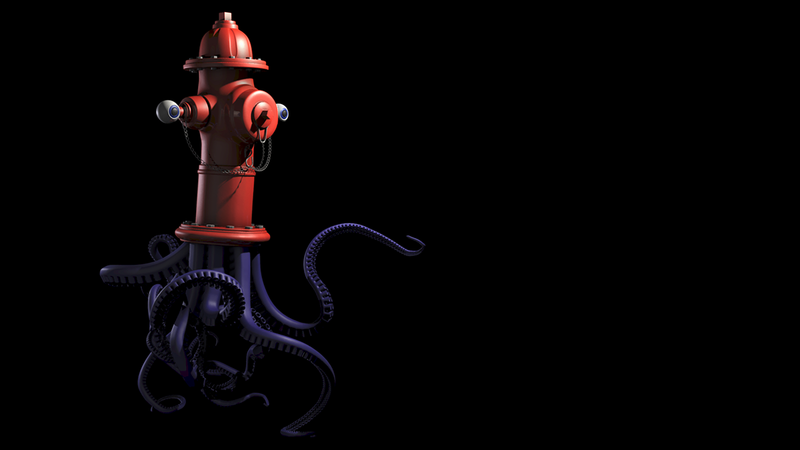 The goal of this project was to create a character by combining two completely unrelated things from real life. 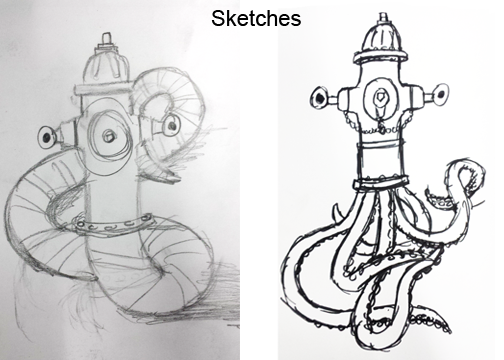 I tried a number of different approaches but I decided to pursue the idea of a Fire Hydrant - Octopus hybrid. 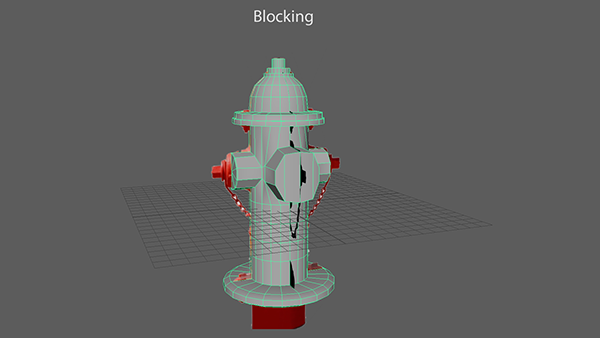 First I blocked out the model using a fire hydrant image for reference. 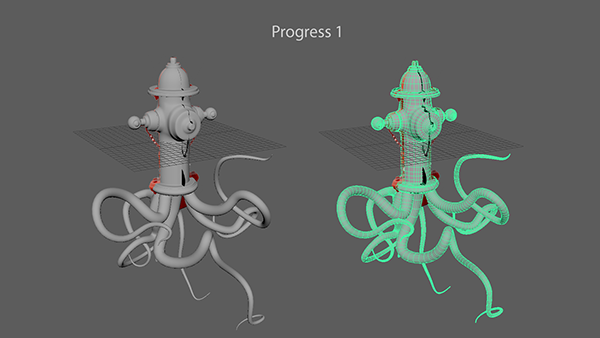 Next I fleshed out the fire hydrant model a bit more, and added primitive tentacles. 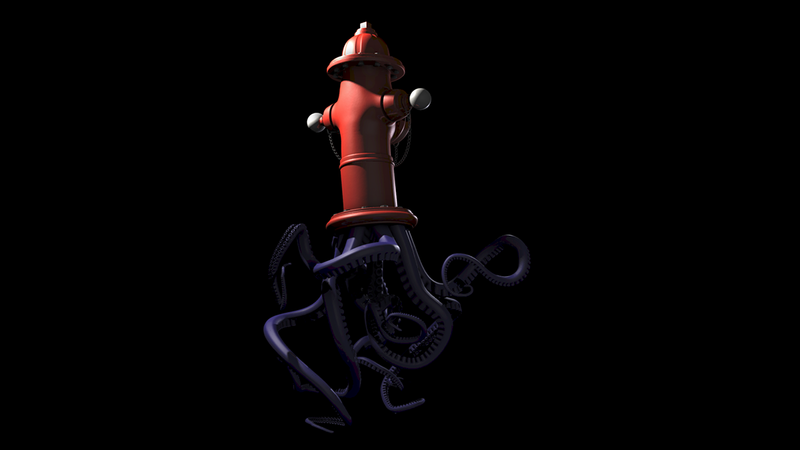 I then finalized the fire hydrant model, and added a slight tilt to the bottom of it to add a bit of liveliness to the character. 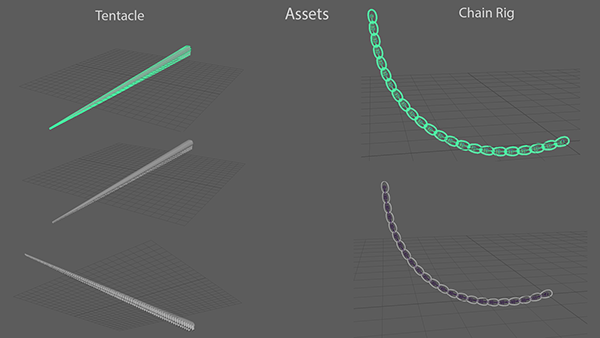 I then created a chain rig by creating a skeleton parented to the chain links and then used an IK handle to curve it. 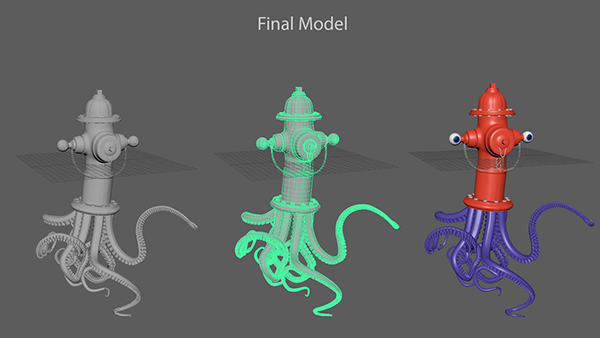 Next, after modeling the tentacle, I rigged it to a linear skeleton controlled by a spline IK handle, which caused the skeleton to be controlled by a NURBS curve. 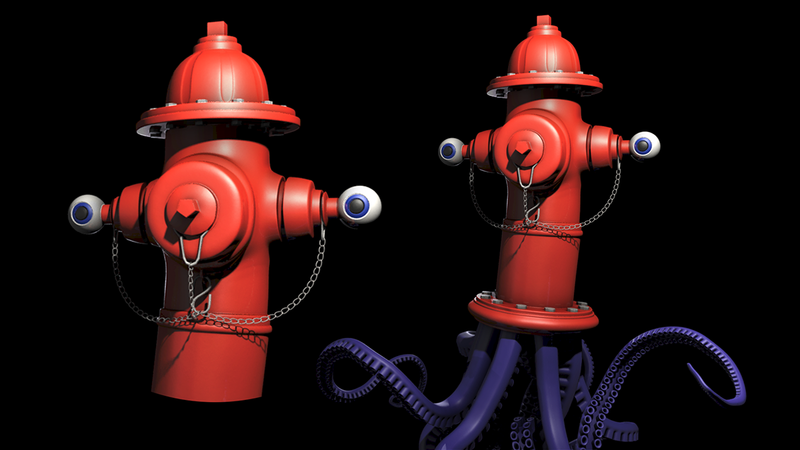 Finally, I added the chain links, and posed the tentacles in dynamic positions. 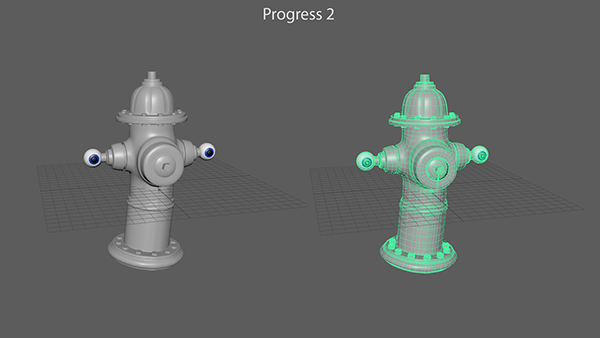 Then I added materials and portrait-style lighting. I made this character in my first semester of my second year of college. 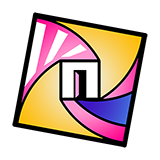 The objective of the project was to take two things that could be found in the world that had nearly no connection, and combine them to make them look like one object or character.